You can do more with Microsoft® Outlook® than just email! Most of us use Outlook for email. Some use it for both email and calendaring. But few of us know how to get calendaring and tasks to really help us manage our time and workload. 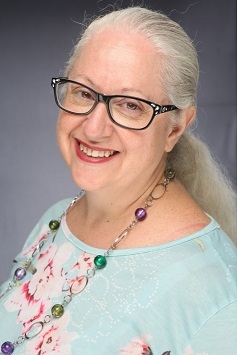 In this popular webinar from our Office Tech Series, Microsoft Certified Trainer Melissa Esquibel will dissect calendars and tasks, showing you all the great features you may not even know exist. 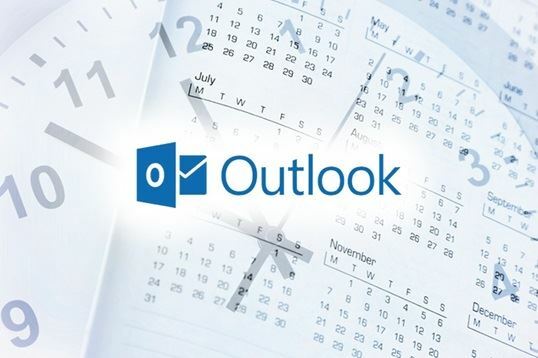 Join us Thursday, May 2, for Microsoft Outlook Calendars & Tasks. We'll show you how these items are viewed and reported to make sure you stay on top of meetings, "to-do" items and assignments … with a "no-miss" guarantee. In addition, Melissa will answer all your Outlook questions. And because this is a webinar, there is NO LIMIT to the number of colleagues who can participate. Microsoft Outlook Calendars & Tasks is filled with shortcuts, tips and tricks that will have you optimizing your schedule with lightning speed. Boost your productivity – sign up today! P.S. Registration Bonus. Sign up for Microsoft Outlook Calendars & Tasks and we'll send you 59 Technology Tips for the Administrative Professional. 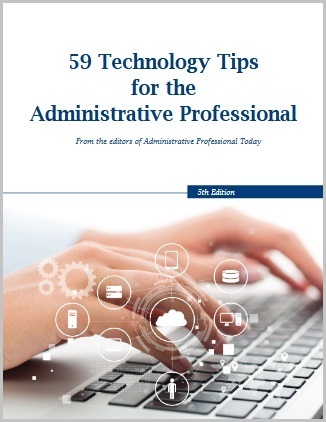 Armed with 59 Technology Tips, you'll do more than harness the latest office technology to your advantage. You'll enhance your value to the organization – and dramatically increase your marketability. We'll email it to you as our gift if you sign up for this productivity-enhancing event. P.P.S. Extra Added Bonus. 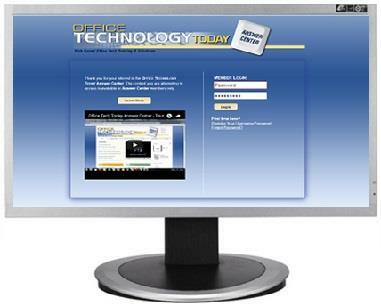 You'll also receive a month of members-only access to the Office Technology Today Answer Center. This business software training website provides helpful solutions to your Microsoft Office challenges with training videos… informative Executive Summaries on specific Office programs… a "Help Desk" for your office tech questions… and much more. So that you continue to benefit from the Answer Center, we'll continue your members-only access for just $89 per quarter, unless you tell us "no, thanks" – your choice. P.P.P.S. We promise you'll be satisfied. 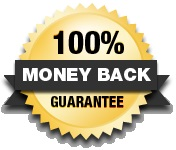 If Microsoft Outlook Calendars & Tasks fails to meet your needs, we will refund 100% of your tuition – no hassles, no questions asked. Your course materials, website access and registration bonus are yours to keep.